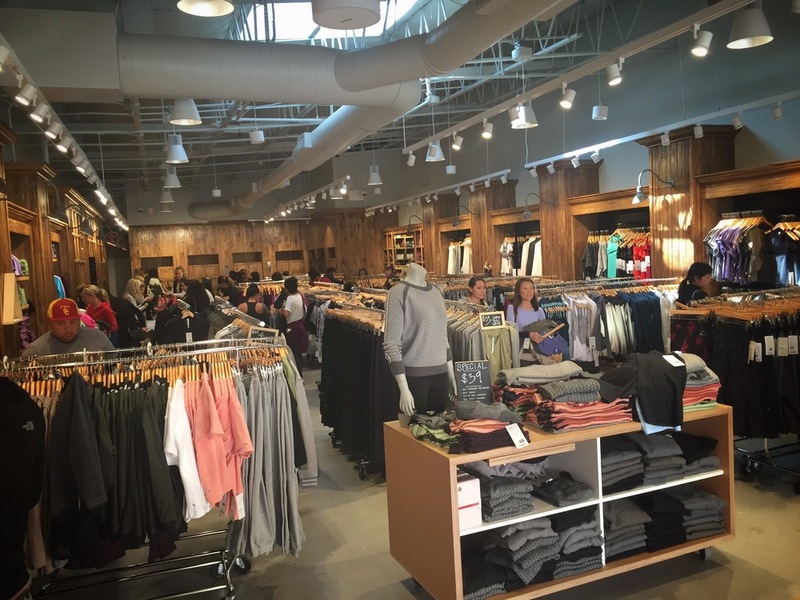 Lululemon La Jolla staff celebrate the grand re-opening of their store. 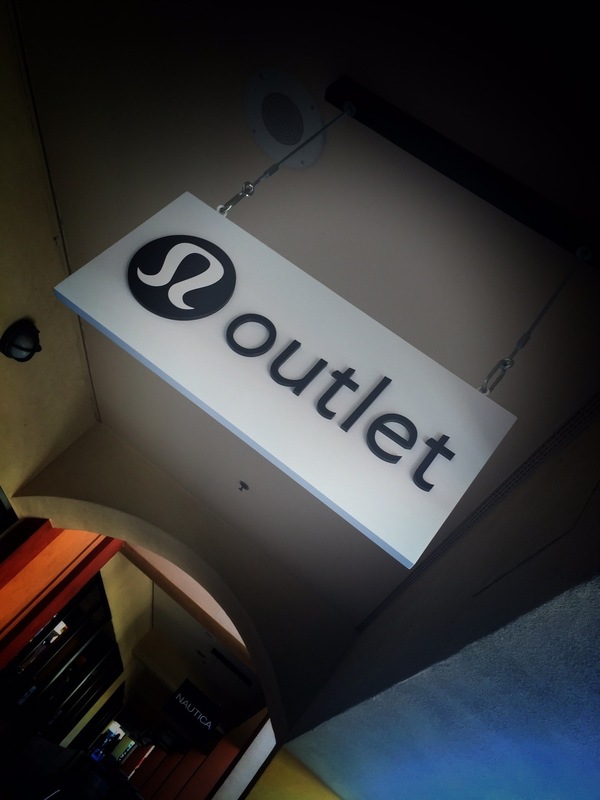 It’s been nearly two years since I DJ’d at the Lululemon store in La Jolla. 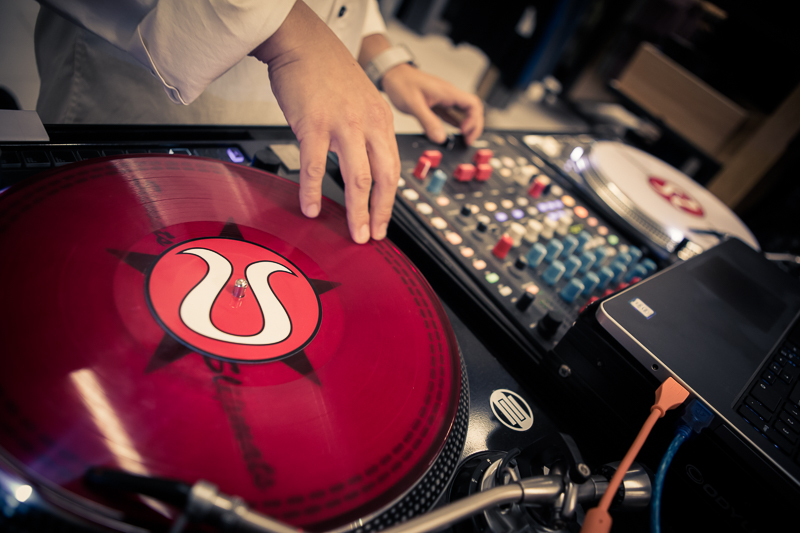 In that time I’ve DJ’d many events for the company both in and out of their stores. Also much has changed in my life and in some ways my professional and personal life have been reborn. So it seemed fitting that I was in the store for their grand “re-opening,” after the location was closed for a complete overhaul and remodel. The staff put together an opening party, inviting their customers, ambassadors and other friends for a night of celebration. 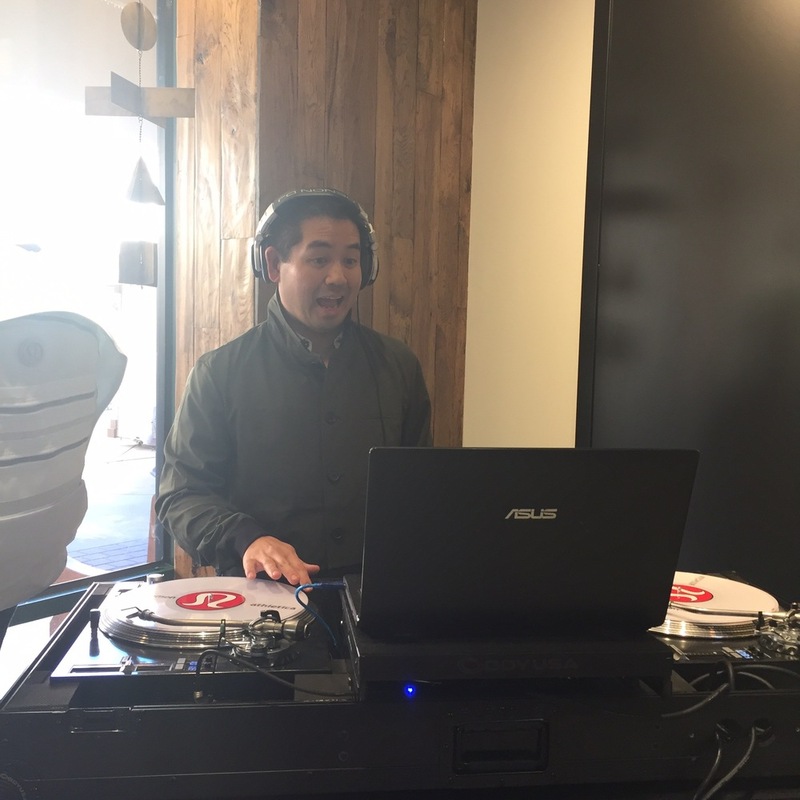 I was privileged when they asked me to DJ the event and it was another great excuse to bring out the turntables and Lulu vinyl.